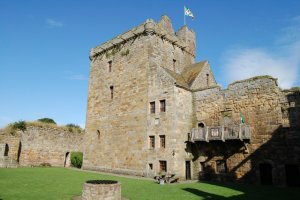 About to take a road trip outside of the capital and see what Fife has to offer? Then do we have a treat for you! Here’s a list of top things to do on your journey – road trips have never been this fun! Nothing shouts “Instagram-ready” quite like the beautiful views found along Fife’s coast. It truly is a Scottish wonder and is one of the greatest, picturesque trails to set your sights on. 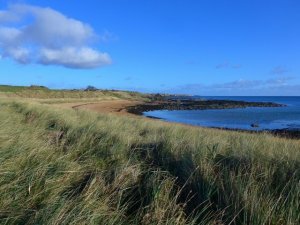 Whether you’re known as an outdoorsy type of person or not – you’re going to be camera happy with Fife’s gorgeous settings. 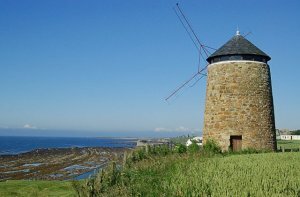 Situated on Fife’s coastal path, this quaint windmill dates all the way back to the late 18th-century. It’s the last windmill in Fife and guess what? You can even get the keys to go inside it! A small deposit is required, but you’ll get that right back after you’ve enjoyed a historical walk around this stunning restored windmill. Time for a Royal occasion, we think! 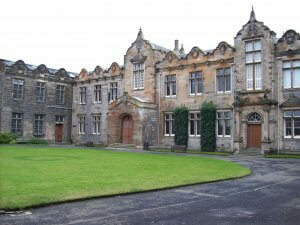 You can’t leave Fife without popping by one of the most famous universities in the UK – St Andrew’s. Known for its notable alumni such as the Duke and Duchess of Cambridge, it’s the perfect backdrop for some cute selfies. 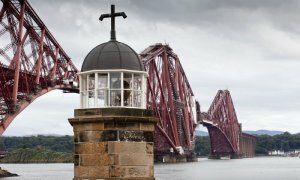 The world’s smallest working Light Tower, built in 1817, played a key part in the Queensferry Passage. Get a glimpse of this fully restored and working Light Tower. It was reopened by HRH The Princess Royal, who relit the lamp 120 years after it went out. 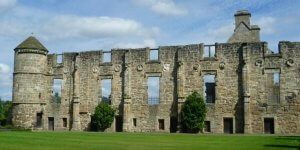 Over 700 years old, this hidden gem is one of Scotland’s most sought after venues for romantic weddings. Its historical architecture and setting makes it almost like a mini Hogwarts. It’s believed to have had several hauntings, so make sure you have your wits about you in case the old ghosts of the Kingdom of Fife fancy getting in one of your photos. Come on, you know it’s true – nothing beats exploring the underwater world! 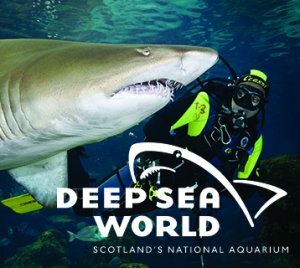 Hundreds of creatures, talks and feeds, and, of course, amazing shark dives! Get closer to the most mysterious place in the world and discover wonders and facts of the deep blue that you never knew before. Why not add a little history to your trip? 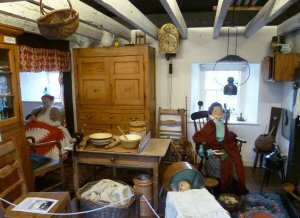 The Fife Folk Museum opens up a window into Fife’s past, where you and the family will be able to wander through various building structures such as weaver’s cottages and modern annexes. Fit for a King – no really, fit for many Kings! Get in touch with your royal side as you explore the headquarters of Scottish Kings. Steeped in hundreds of years of history, you will have the opportunity to stroll through the original quarters and wings – not forgetting possibly having a game of tennis or two on the court, which was built in 1539! 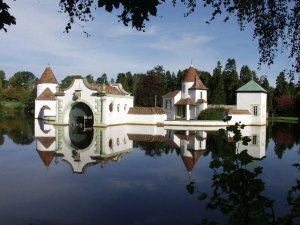 If you’re lucky to get a bit of sun on your day trip then make the most of it by visiting one of the most beautiful parks in Scotland. It has been open since the 19th century and as every year goes by, it only gets prettier. Grab that picnic basket and snack on the grass before heading out on a rowboat or pedalo. Time to get a hole-in-one! How’s your swing? 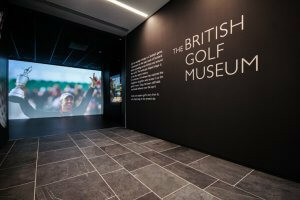 Let’s find out at the museum which explores over 500 years of golfing history. You’ll be able to see golfing collections from the ages and see how the popular sport has evolved. So, grab your clubs because you’re off on a golfing adventure. One of the most picturesque places in Scotland – Fife has something for everyone. How about taking us on your journey with you? We love a good road trip! Let us know how your trip goes by letting us know on Facebook and Twitter.